REVO is an innovative Italian startup founded in 2018 by 4 friends, with the main goal of making an important contribution to environmental sustainability and people’s health – using the bicycle as its centerpiece. Their first project called mOOve, is an innovative concept of cycle paths that rely on recycled materials to create a new generation of cycling infrastructure through sustainable technology. “Transforming urban spaces in a simple, fast and green way. 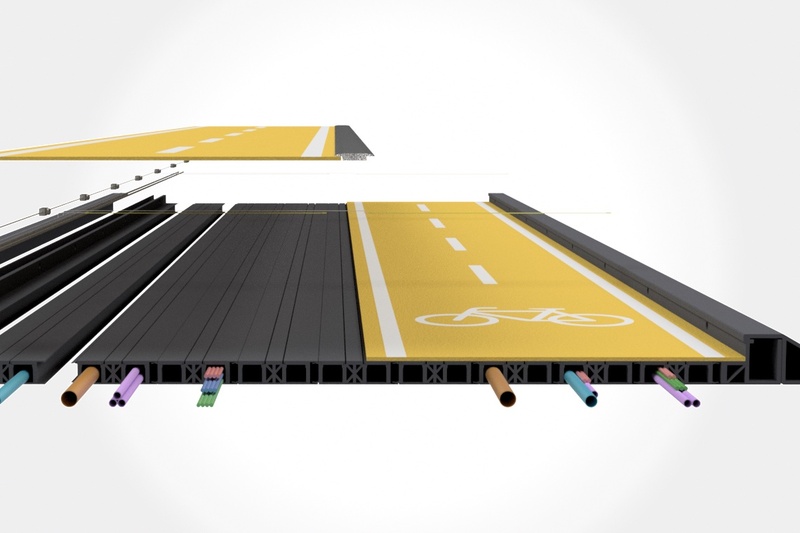 A new concept of non-invasive cycle paths, simple and quick to install and manage. Safe for users and ready for the Smart Cities”, says REVO. mOOve comprises modular, prefabricated panels made of recycled plastic and rubber, which can be placed on any surface without the need for excavation or road work. 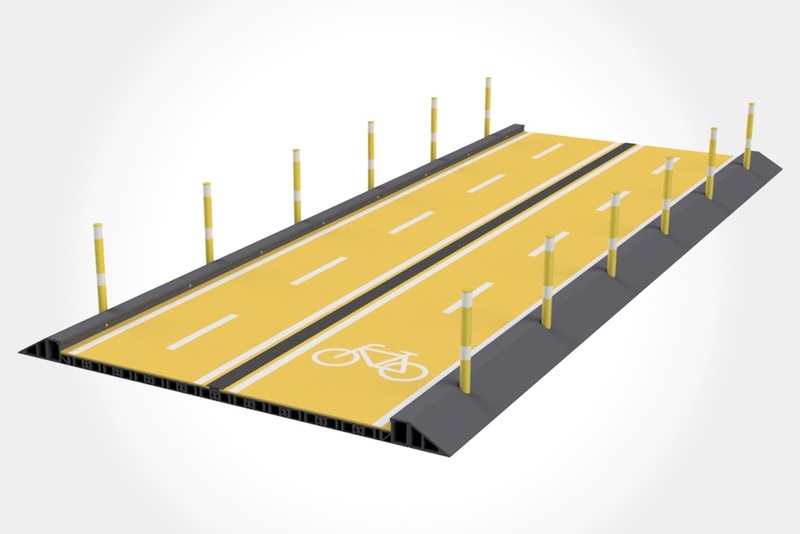 Once laid, these totally green and ecological panels can be made into cycling paths, which can be configured to create an almost limitless infrastructure of interconnecting bike paths and long-distance ways. The designers behind mOOve say they were inspired by the cities of Northern Europe where the bicycle continues to represent a major form of transportion, as well as some of the larger metropolitan areas in Italy like Milan that are embracing “smart mobility” trends. 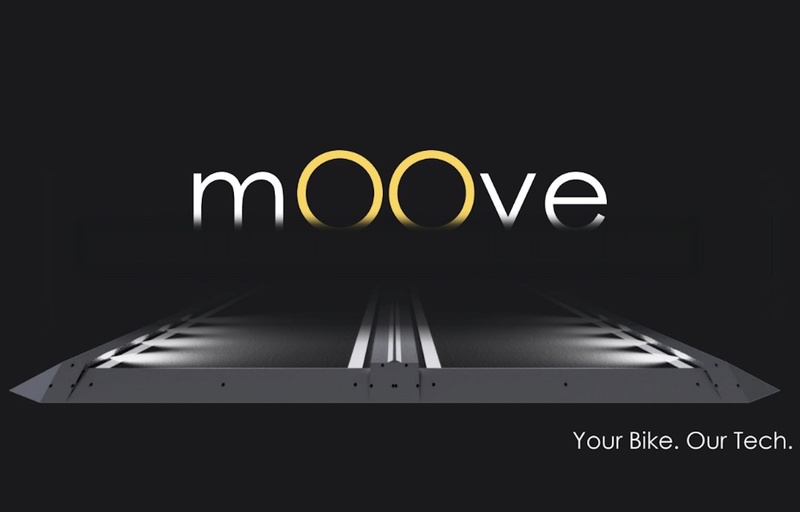 In addition to being environmentally sustainable, the mOOve system incorporates sensors, integrated and adaptive LED lighting, connectivity and active road markings that are designed to further enhance the safety of cyclists who travel upon them. The system is also designed to collect information, providing real-time data and environmental information for urban planners. 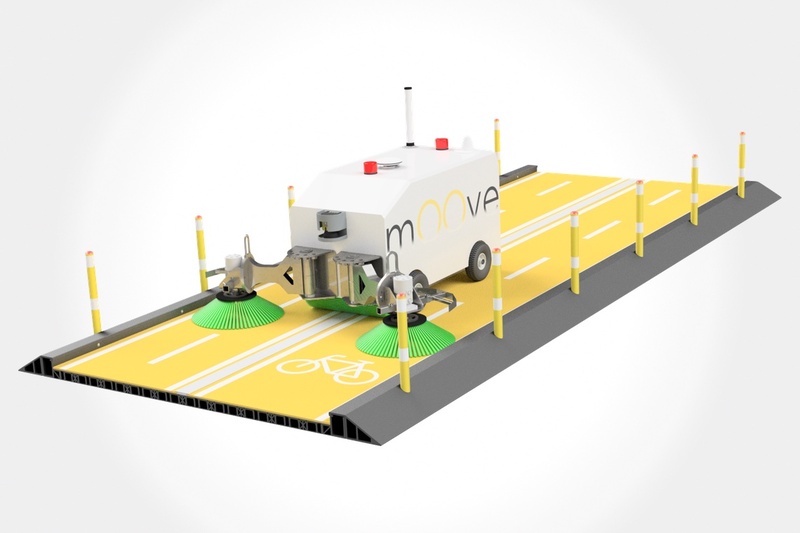 Additionally, the composition of the mOOve panels are designed to act as heated anti-freeze mats and drive-over solar panels, which in turn can provide enough power for autonomous vehicles to keep the paths clear of snow and other debris. The mOOve concept has been so well received by environmentalists that REVO was the proud recipient of a prestigious Innovation Dream Engineering (IDEA) award at this year’s annual competition in Milan.